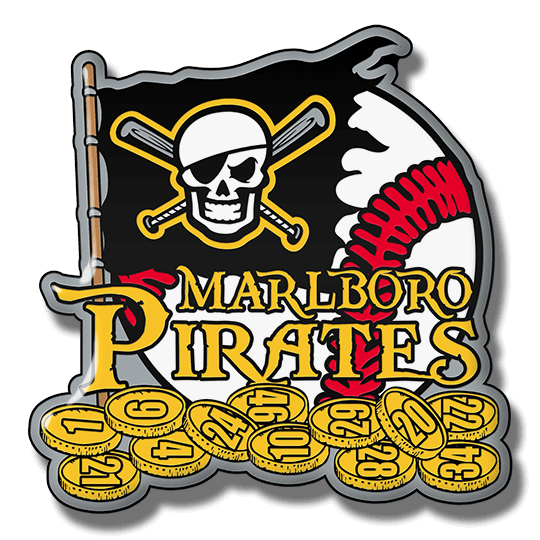 Sports trading pins are a beloved tradition in American youth league sports, despite being a relatively new phenomenon. When it comes to the best values and quality in sports trading pins, look no further than TradingPinsDirect, your one-stop pin headquarters. History of Pins Types of Pins Design Options Why Choose Us? Pin trading itself dates back nearly a century to the early years of the modern olympic games. Athletes originally wore small pins or badges to denote their national allegiance. They began trading the pins among themselves as a gesture of the Games’ goodwill and international friendship. Trading pins remained limited mostly to the athletes themselves up to the 1980 Winter Olympics in Lake Placid, N.Y. At those Games, spectators — with some marketing help from Coca-Cola — discovered how much fun it could be to trade pins too. With their individual design varying by country and region, the custom trading pins were unique souvenirs of the joyous Winter Games. From those Olympic Games, the fun of collecting sports trading pins soon snowballed (pun intended). Little League Baseball introduced its first official pins to that sport in 1983. 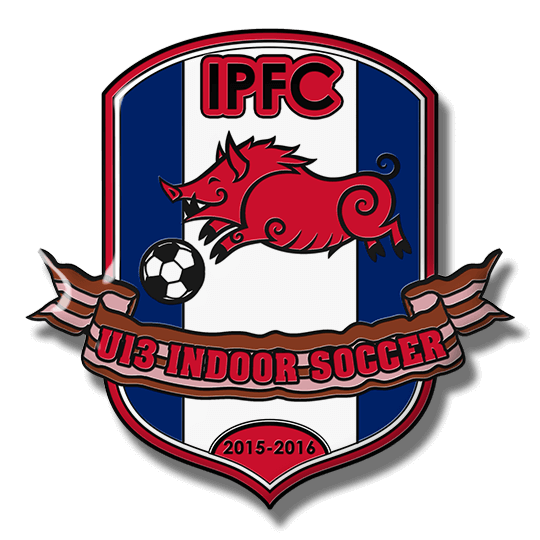 Since then, the popularity of trading pins has expanded across virtually all youth sports, and has even extended to academic competitions as well. Baseball pins, softball pins, hockey pins, basketball pins, cheerleading pins, even figure skating pins are big sellers. No matter what sport you play or support, TradingPinsDirect has you covered. 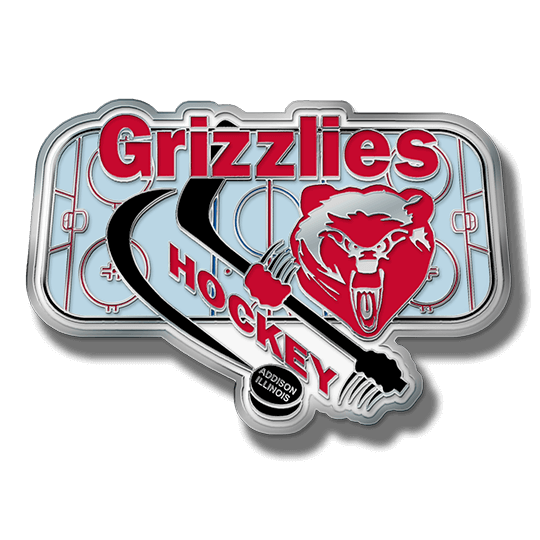 We can design terrific looking pins for any sport. 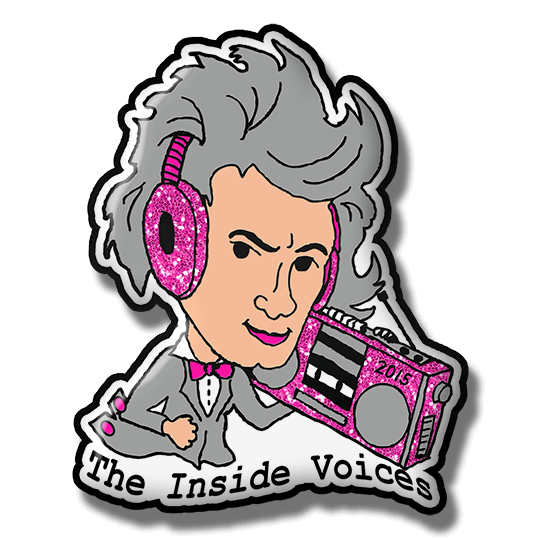 DestinationImagination and Odyssey of the Mind pins? Yep, we’ve got those too! TradingPinsDirect has been part of the sports trading pin community for more than a decade. We have the experience, the talent and the manufacturing ability to make the best looking trading pins you can get anywhere. Our experience and superior manufacturing techniques enable us to offer the best prices you’ll find for sports trading pins. And when it comes to customer service, we have only one rule: We treat our customers the way we would want to be treated ourselves. We’re not satisfied with your order until you are. 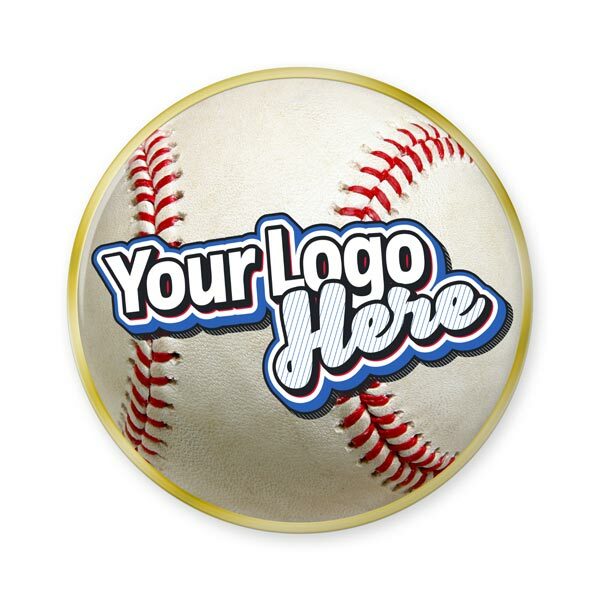 We offer sports trading pins in three main styles: soft enamel, full-color offset digital printed, and photo etched. Each has its pros and cons, and our experienced team of graphic artists can guide you as to which style is best for your team’s specific needs. We never charge for artwork or revisions, so you can make sure your pins are exactly what you want before placing your order. 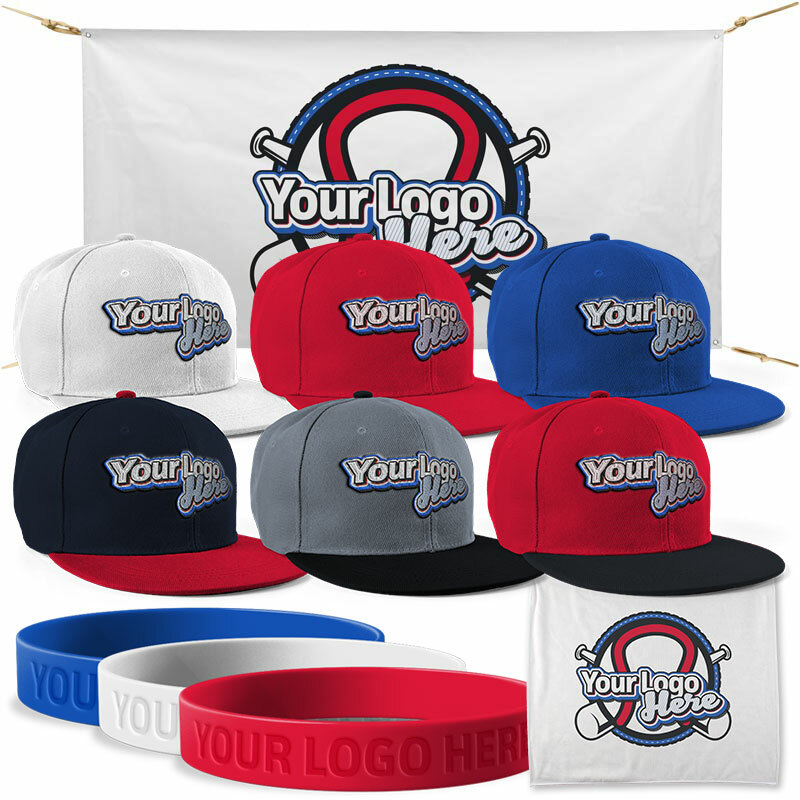 Soft enamel sports trading pins are the most popular style we offer at TradingPinsDirect. They’re an outstanding combination of price and performance, offering very nearly the look of more expensive cloisonne’ pins at a lower cost. They’re beautiful, durable and the ideal choice for traditional pin designs. With soft enamel pins, your design is die-struck in the metal pin material. Then we fill in the recesses of the design with special enamel paint, and fire them in an oven to set the colors. Once they’re cooled, we polish them to a high gloss and inspect them before we send them to you. Offset digital full-color pins are the way to get fine lines and details into your pins, including photographs, logos or images from paintings. Unlike soft enamel, these pins are not die-struck. Instead, we print the design directly onto the metal pins, then coat the pin with a clear epoxy to protect the design from scratches, nicks and scuffs. We provide the epoxy coating at no extra cost to you. Photo etched pins use a chemical process similar to film developing to etch the design directly into the metal surface. This style is perfect for fine lines and intricate details. Like full-color pins, these require a clear epoxy coating to protect the design, which we provide at no extra cost. When it comes to trading power, ideally one of your team’s sports trading pins will trade for two or more pins from other teams. TradingPinsDirect offers a full range of options that will help make your team’s pins the ones everyone else will want to trade for. Start with glitter. This is our most economical add-on, and our most popular. Glitter enamel added to a well-designed pin adds sparkle and luster to make an ordinary design come alive. A good pin with glitter can have strong trading power, even against flashier styles. Want to give your team mascot blinking eyes? We can do that! Just add LED blinkers to your pins. It’s a great way to add an eye-catching “wow” factor to your design. Sliders and spinners add motion and a fun play element to your sports trading pins. They’re a great way to boost trading value. Danglers are an affordable way to add a bit of movement to your pins, and showcase the year your team makes the tournament, a great season, or even players’ names. Bobbleheads are among the most sought-after options for sports trading pins. These add motion every time the pin moves, ensuring they’ll catch the eye of just about anyone walking by. These can add tremendous trading power to your team’s pins. No matter what style, pin size or options you choose for your sports trading pins, you’ll get TradingPinsDirect’s signature 100% Satisfaction customer service. We’ll gladly replace any pin found to be defective in either workmanship or materials. We don’t want just one order from you. We want your business for life, and to earn it, we deliver the quality experience you have a right to expect. We know our best advertising is a satisfied customer! One of the ways we offer value to your team is by offering free shipping. We’ll ship your sports trading pins to any address in the continental U.S.A. absolutely free! Why waste your time and money with other companies that charge for shipping? 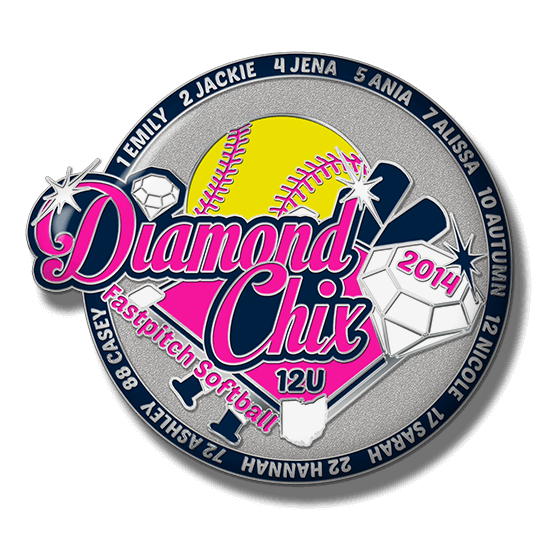 Keep in mind when ordering that demand for sports trading pins peaks in spring and early summer with youth baseball and softball leagues. We strongly recommend ordering as early as possible, because every trading pin factory in the world is swamped with orders between June 1 and mid-July, lengthening the time it takes to get your pins made and shipped. For that reason, we don’t offer a shipping guarantee during that time. 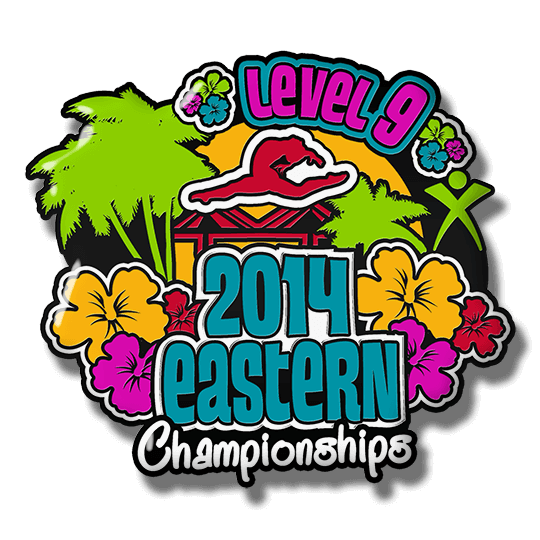 If your team makes the tournament at the last minute, though, don’t worry. We have a great selection of stock pins for each sport that we can quick-ship to you. There’s no reason for your team to miss all the fun of pin trading. Our stock pins still look great and meet all our regular quality standards, so you can rest assured you’re still getting the quality and value you expect from TradingPinsDirect. In summary, it’s easy to see why sports trading pins are so popular. 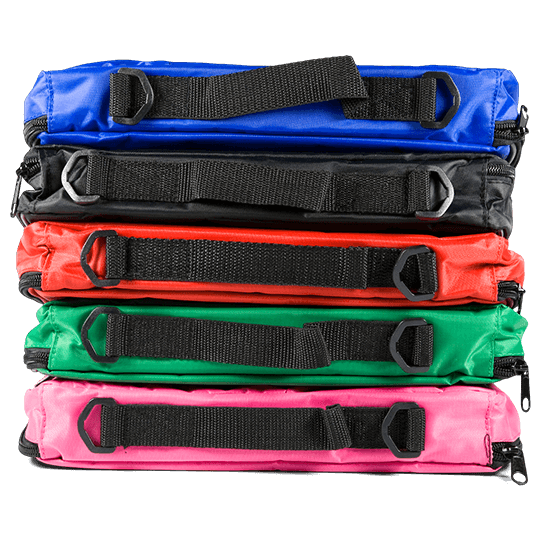 They’re attractive, easy to collect and carry, and a great way to meet new friends. It’s also easy to see why TradingPinsDirect is your best choice as a trading pin supplier. We offer the finest quality pins. 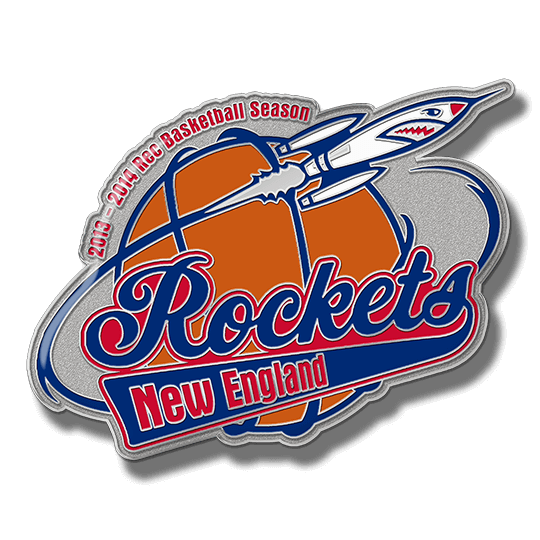 Our experienced, talented staff can help you create a pin design that’s sure to be the hit of the trading event, whether at a baseball stadium, hockey rink or basketball court. 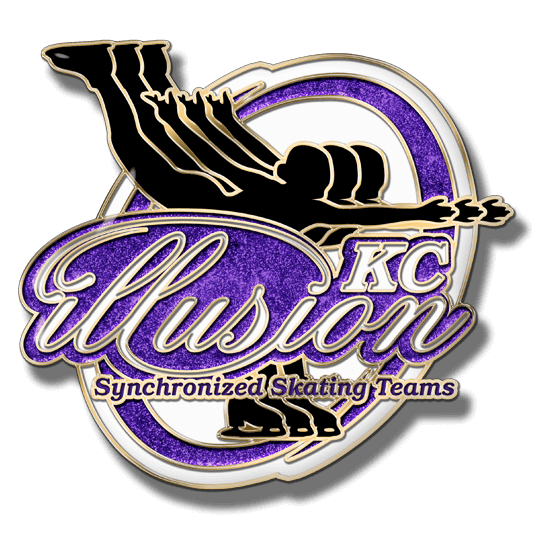 We offer a full range of great options and add-ons to help make your team’s pins the ones that others will be clamoring to trade for. We back everything we sell with our 100% Satisfaction Guarantee. And we won’t be undersold on price. Great pins, great prices, great people — what more do you need? Let TradingPinsDirect be your one-stop, no-hassle headquarters for sports trading pins of all kinds!